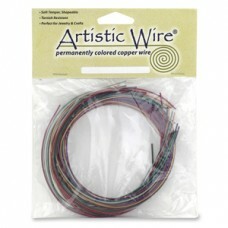 Several different crafts utilize 18 gauge copper wire. 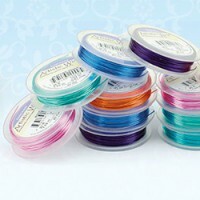 It is a popular gauge for ear wires and pendant wraps. 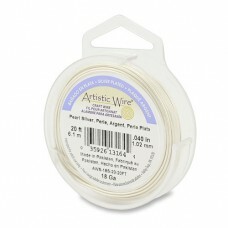 The bends and wraps easily with tools yet maintains its form fairly well while wearing. Choose from the wide variety of colors and different lengths available to find the perfect wire for you. 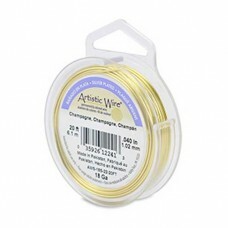 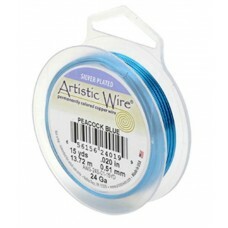 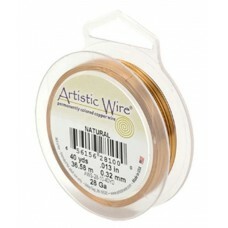 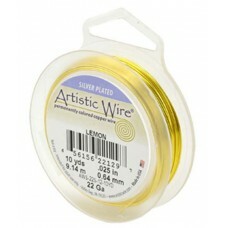 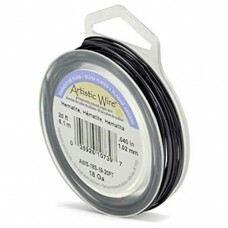 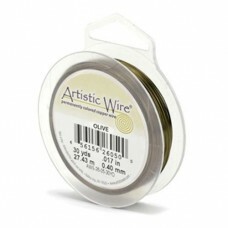 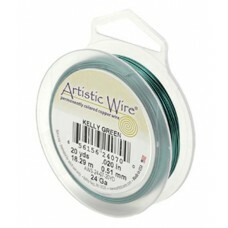 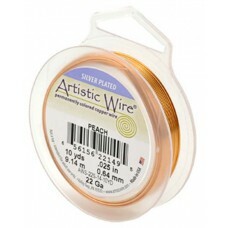 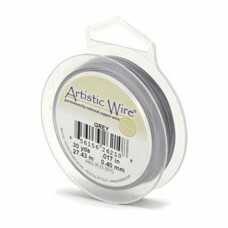 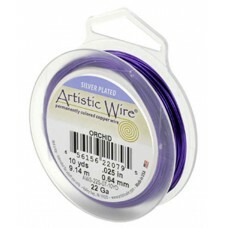 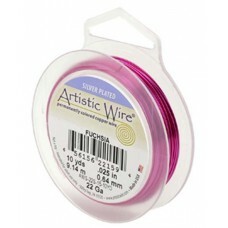 Hematite Colour 18ga Artistic Wire, AW1-18S-19-1/4 15.2m ( 49.8ft) length.